Eagles Of Death Metal's Jesse Hughes has apologized for his “mean-spirited and personal attack” against the March For Our Lives supporters last week. As previously reported, Hughes called the March For Our Lives protest “pathetic” in a series of social media posts that have since been deleted. 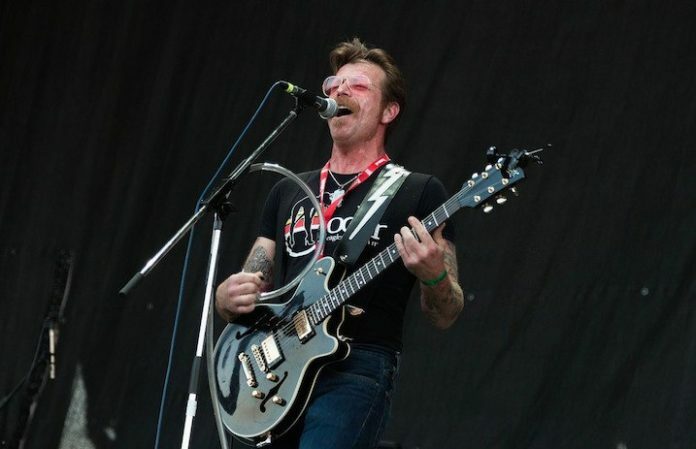 Hughes is a survivor of gun violence himself, Eagles of Death Metal on stage during the 2015 Paris attacks during which 89 people were murdered at the Bataclan Theatre.